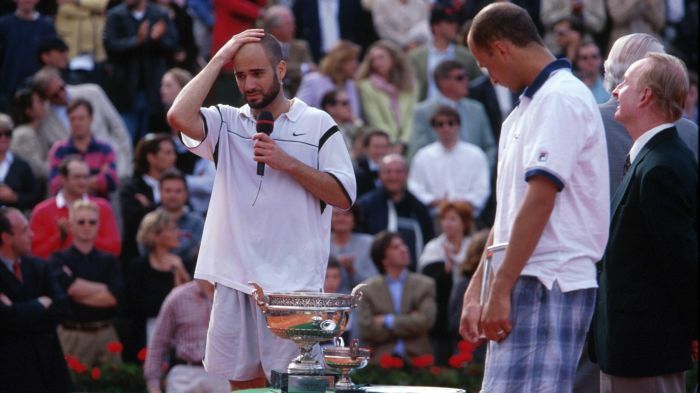 When we talk about some of the most famous comebacks in the tennis world, we are certainly talking about matches where the winners have started as losers and eventually ending up taking it home during the same process. Tennis is one of those sports which is widely been loved and cherished by most of the fans around and one of the major reasons for its popularity is the thrill and anxiety it brings on board. On the other side, Tennis world has witnessed some of the most exciting matches where the contest has gone to the wire and players have given their all in making to the top. 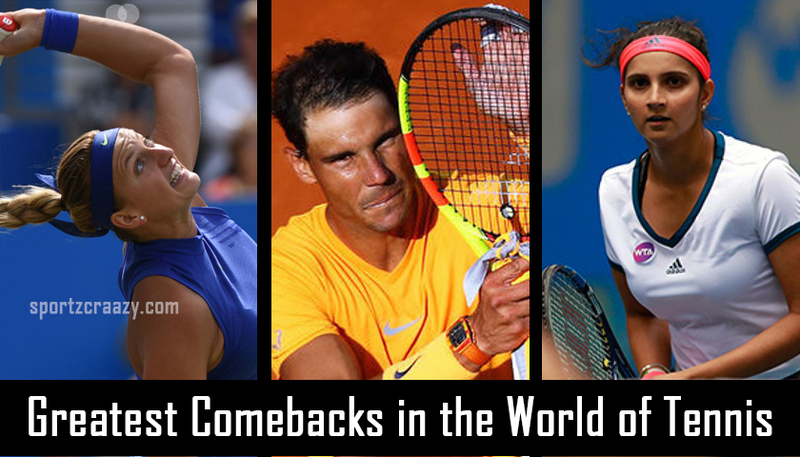 With that said, let’s take a look at the 10 greatest comebacks in the tennis history. 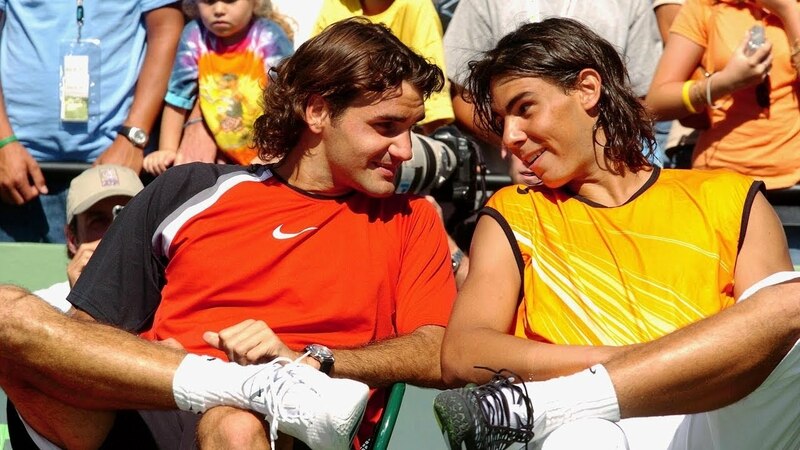 This was one of the most exciting contests which featured in a quarter final events in Australian open with two of the Spaniards against each other. Although Ferrer was having a record of 12-0 against the Almagro, stakes were high on the latter given to his breathtaking performances in the tournament till now. 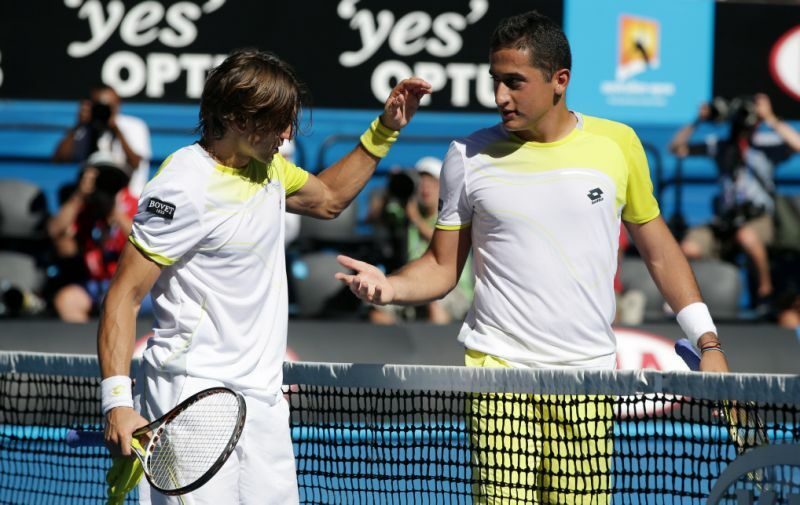 Almagro started with style and took the first two sets in the most convincing manner and just when it was looking like he will take it home, Ferrer brought back himself in the game with great resilience and took the rest of the three sets in his kitty. The match ended in Ferrer’s favor with 4-6, 4-6, 7-5, 7-6(4), 6-2 on the scoreline. Roger Federer is surely the king of tennis world and when it his day, there’s rarely anyone who can stand by the apex player. It was the French open 2012 quarter finals and Federer was up against the young Del Potro who was coming with all the good things on his back in such a short career. Whilst everyone did think that Federer will win it easily, Del Potro took the first two sets with great power and resilience and just when it was looking like a big day for him, Federer overturns the result with his well known excellence on the tennis court. 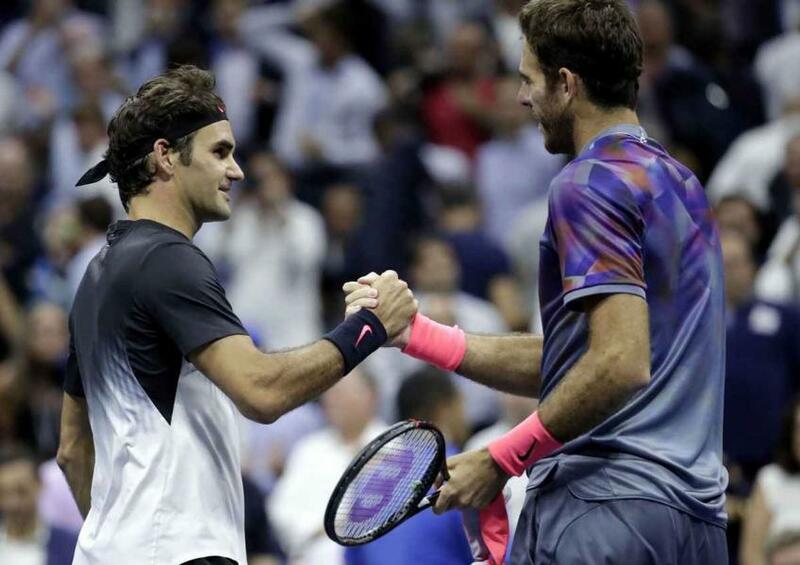 Though the match ended in Federer’s favor with 3-6, 6-7(4), 6-2, 6-0, 6-3, Del Potro won all the hearts due to his continuation to play even with a bad knee. Wimbledon always brings something special for the tennis fans and the same did happen on the eve of the quarter finals event in 2013. 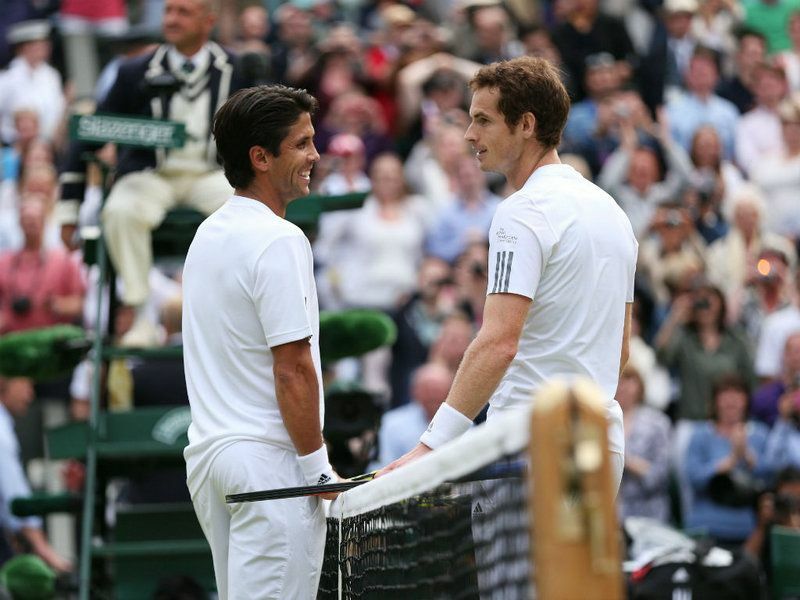 While we had Andy Murray on one side who was chasing his dream of becoming the first player to win Wimbledon in 77 years (which he did later on), there was a Spaniard Fernando Verdasco with all the power and resilience in order to live his dream of bringing Wimbledon glory to his career. Verdasco almost did it while claiming the first two sets and whilst he was looking all set to win the match, Murray turned the tables by claiming the remaining three sets. The match witnessed everything which an epic clash must include and the scoreline of 4-6, 3-6, 6-1, 6-4, 7-5 was nowhere describing the degree of excitement and nervousness everyone witnessed during the match. Having a match on the centre courts of Wimbledon certainly adds much more to the credibility of the same clash and when it’s about the semi finals, there’s not much to doubt about the excitement which is on offer. 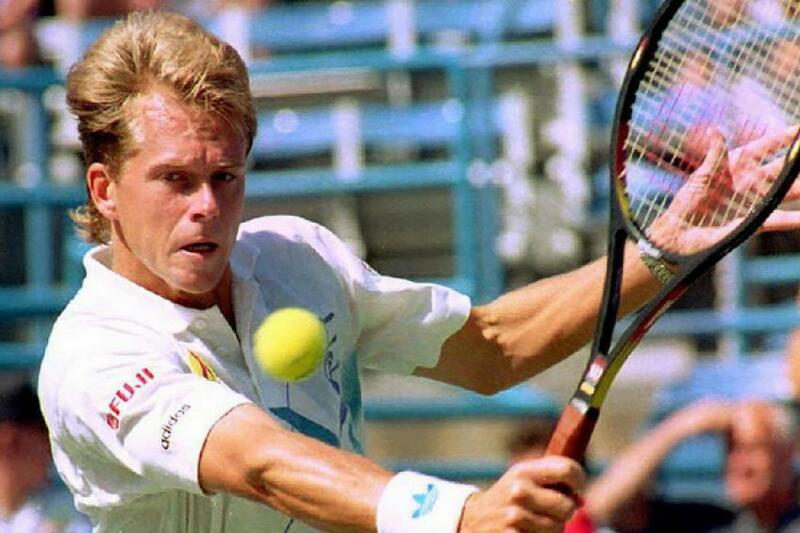 Stefan Edberg was having an upper hand in the match and reason behind the same was his victory against Miloslav in the Davis cup a few weeks back to the clash. The match, however, went on to become an epic clash in itself as it witnessed rounds of thrill whilst Mecir taking the first two sets home. That’s where people get to see the power and skill set of Edberg and he didn’t find trouble in taking the next three sets with great conviction. The scoreline reads as 4-6, 2-6, 6-4, 6-3, 6-4. Although Edberg did have a good form at his back before coming in the clash, no one would have expected him to bow down in front of an unseeded player like Aaron and such was the excitement of this match in the fourth round of Australian open. After reeling down in first two sets, Aaron made a splendid comeback with his power shots and perfect volley game in the closing moments of the game. He won the match 6-7 (6-8), 5-7, 6-4, 7-6 (7-5), 6-4 and listed himself as one of the most talented youngsters around in the tennis world. 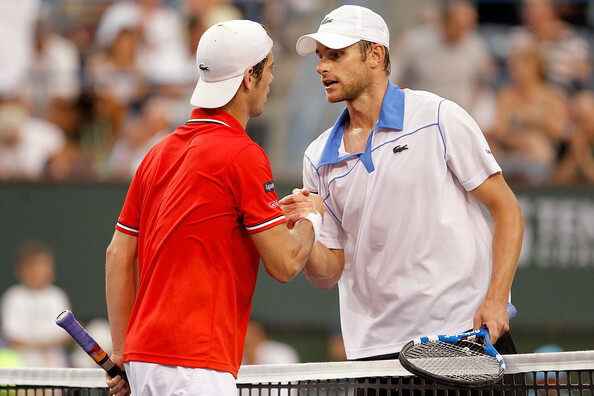 No one has ever expected Gasquet to clinch a victory against the excellence of Andy Roddick but he not only won the third set in a close tiebreak after losing the first two but went on to win the match which also witnessed a fifth set with the most nerve wrecking Tiebreaker at the end. Gasquet was never known to have won matches involving five sets and this was certainly something which guided his career into a whole new journey with lots of positives. Scoreline ends as 4-6, 4-6, 7-6, 7-6, 8-6. You can certainly expect a lot more drama and action when these two lock horns in any of the clashes on the tennis court. Same was the atmosphere during the 2005 Miami masters open finals where Nadal took the first two sets away from the Federer and just when it was looking like his day, the master made a comeback to be talked about for years. Nadal was surely winning the match until the third set with 3-5 on Tiebreaker but as we say that “ Special people deliver at the most special occasions”, Federer did the same by winning the match 2-6, 6-7 (4), 7-6 (5), 6-3, 6-1. Temperatures can be expected to soar up when two of the biggest player like Sampras and Courier are battling it out in the quarter finals of the Australian open event. Moreover, the match also got an emotional touch with Sampras’ coach got diagnosed with Brain tumor. 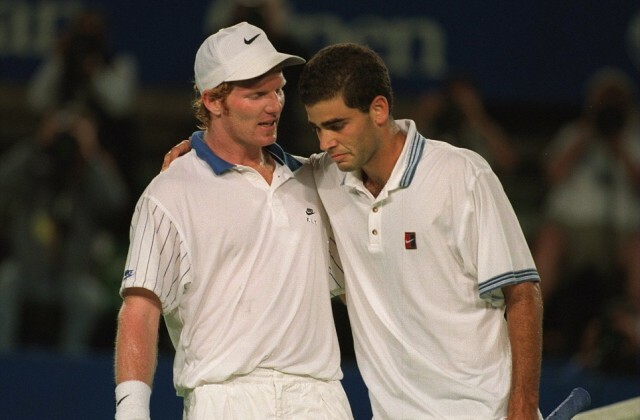 Even though Courier came close to victory by clinching the first two sets, Sampras took the victory home and broke into tears minutes after the news about his coach. The scoreline reads as 6-7 (4), 6-7 (3), 6-3, 6-4, 6-3. The match which includes a legend like Andre Agassi and a youngster like Medvedev was never expected to be a nail biter but after seeing Medvedev taking the first two sets to his name, it was quite unbelievable to watch Agassi making a comeback and leaving everyone stunned whilst securing a title victory in the French open finals with 1-6, 2-6, 6-4, 6-3, 6-4. The match witnessed the greatest ever come back in quite some terms. 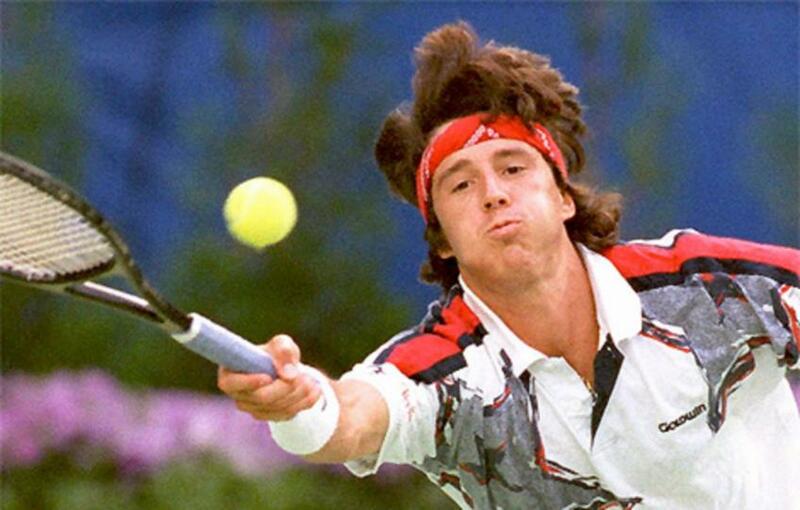 Firstly McEnroe was coming with an undefeated streak of 39 matches and secondly, he was leading the match with two initial sets to his name. None could’ve expected someone to make a win out of this situation but that’s where Ivan Lendl did the impossible out of true grit and determination during the whole match. 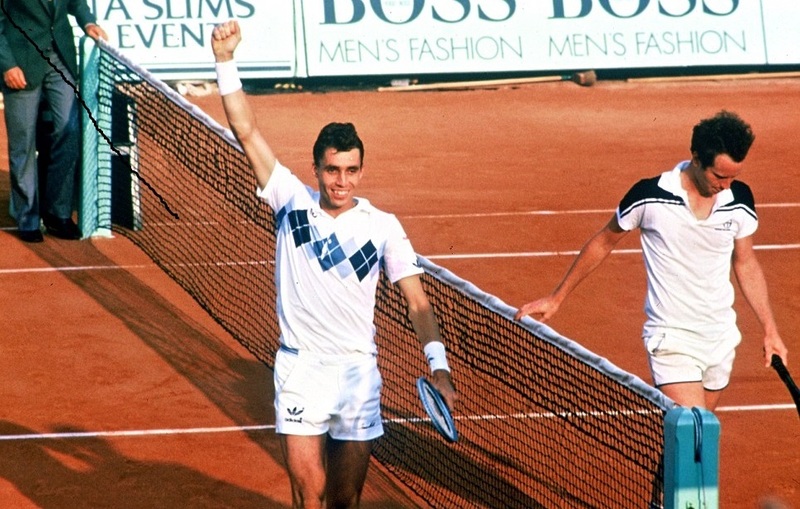 Lendl won the French open by defeating a legend like McEnroe 3-6, 2-6, 6-4, 7-5, 7-5.